I live with a backseat driver. I mean, a really bad back seat driver. He’s three! It’s exhausting and endearing in equal measure. Any of you guys have a backseat driver in the family? Mine has learnt everything he knows from his daddy! Now little backseat drivers can literally drive from the back seat with the Casdon Little Drivers range of travel toys. Casdon is much loved company that provides traditional role play and activity toys for children with over 70 years on the market they take every day play patterns and bundle them up into quality affordable good. We’ve told you before about some of the fantastic role play toys they make. The Casdon collection’s are split into different areas and these include Little artists, Little Drivers and Little ones. You can follow on twitter for more information. This is the Electronic Backseat Driver, priced at £15. You can get an non-electronic one for £12 and also a Sat Nav Steering Wheel for £15. If your children are anything like mine they adore role play and pretending that they are doing important and realistic activities – just like the grown-ups! 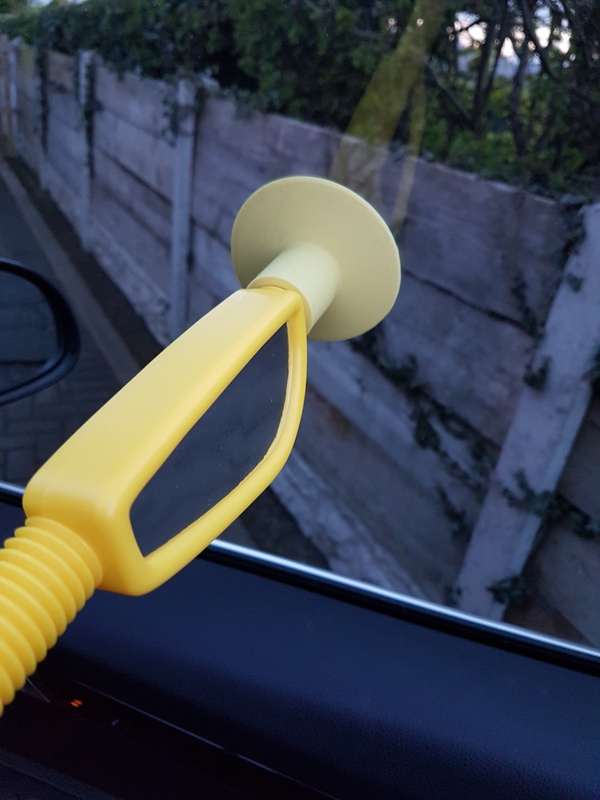 The Little Drivers range has been specially designed to be true to life, right down to the last detail so your little driver will really feel part of your world while developing essential life skills…and bossing you about of course! These toys are superb for long journeys in particular and make for a pleasant alternative to watching a tablet, or trying to scrabble around for the book or cuddly toy they have dropped en route. 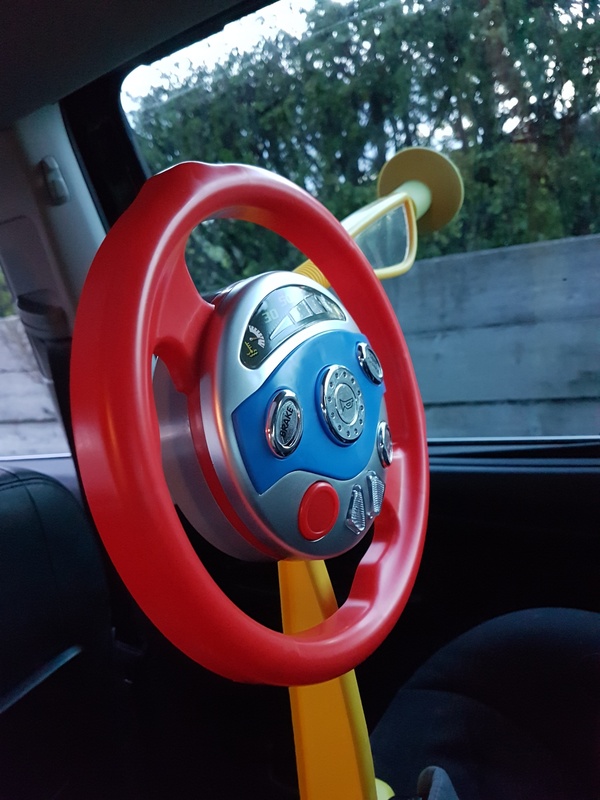 I can imagine that some parents might feel this is distracting whilst they are driving, but for me, if the children are happy then that is way less distracting than the alternative. Only trouble is…if you have more than one child…they might all want one!